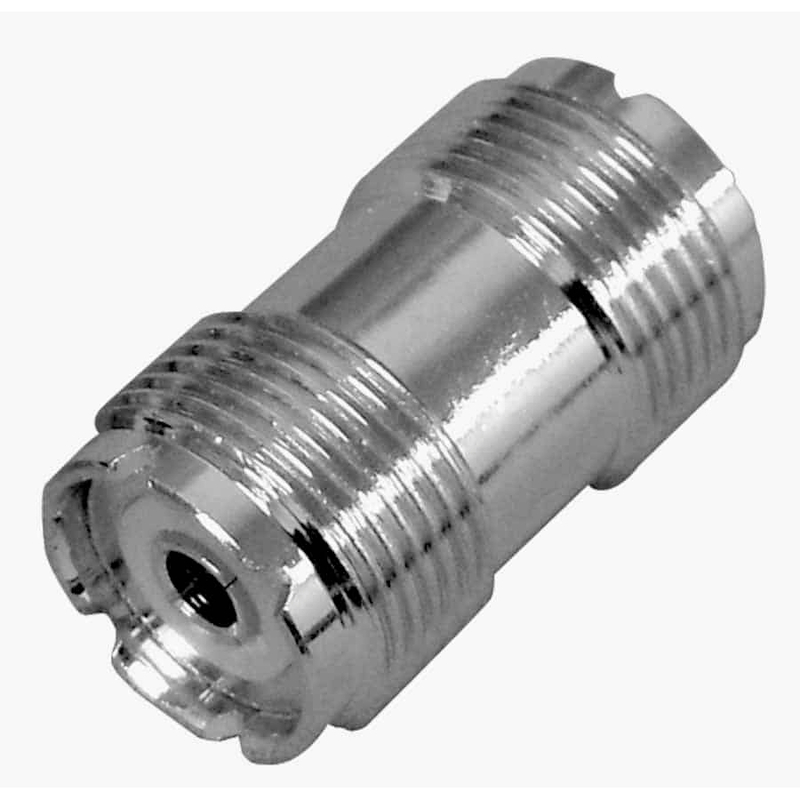 The Kalibur KPL258x SO239 barrel connector will connect any two CB coax cable that have screw-on PL259 connections. This is a great connector for those times where you need to extend your coax cable. Note: If we are out of stock on this item, please see the UG363 and the UG363-3.